Mike Evans's style is engaging, upbeat, entertaining, thought provoking, compelling, and most importantly educational, relevant and impactful! Individuals, teams and organizations yield immediate results by applying what they learn. 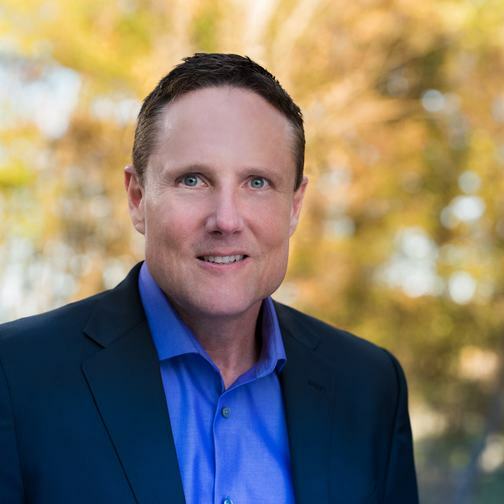 Mike has worked with companies and organizations all around the world, from the tech sector to financial services, manufacturing, healthcare, hospitality, entertainment, retail and the US government. 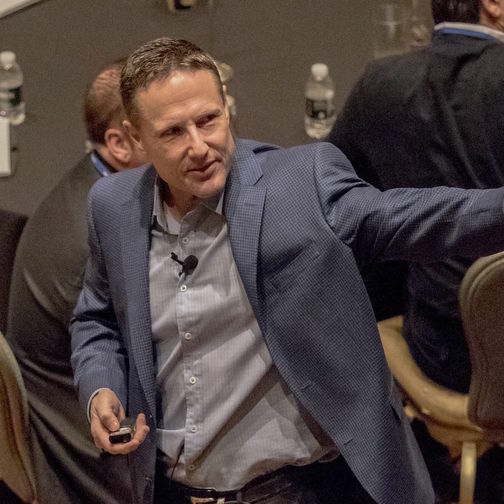 Mike consults with senior teams, facilitates custom workshops, deliver keynote speeches and provides coaching and consulting on all of these subject areas. He uses his unique insights, passion, experience and humour to positively affect individuals and organizations around the world. He is experienced with executive leadership teams and groups at all organizational levels. Clients include: Intel, Capital One, Apple, BNY Mellon, Pfizer, The United States Navy, Fidelity Investments, Johnson & Johnson, Symantec, Cigna Corporation, PharMerica, Oracle, Astra Zeneca, Baxter International Inc., Shell Oil, Cargill, American Airlines, DuPont USA, Riteaid, and NASA. 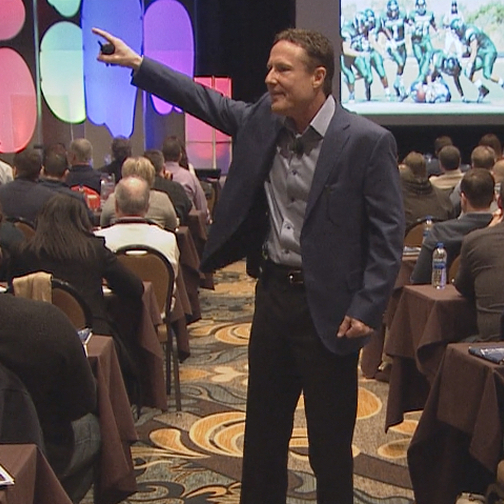 "I have attended numerous sessions over my last 30 years given by speakers from all over the world. Simply put… You are one of the best. Thank you for taking the time to inspire us and motivate us to be better leaders." 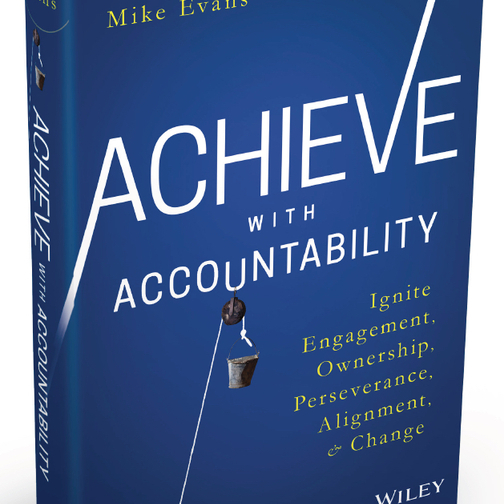 Mike is the author of Achieve with Accountability. This book presents a recipe for awakening the whatever it takes attitude, belief, resolve, perseverance, confidence, determination, drive and creativity to achieve what matters most to individuals, teams and organizations. Need engagement, interaction, and practical learning that can be used right away at your next event? Mike Evans is your "perfect" choice!